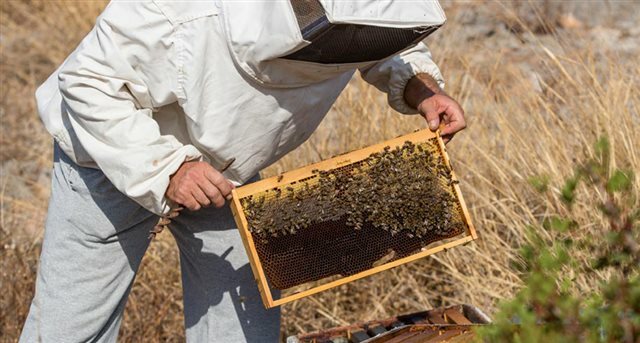 on the why the honey on Iraklia is unique. 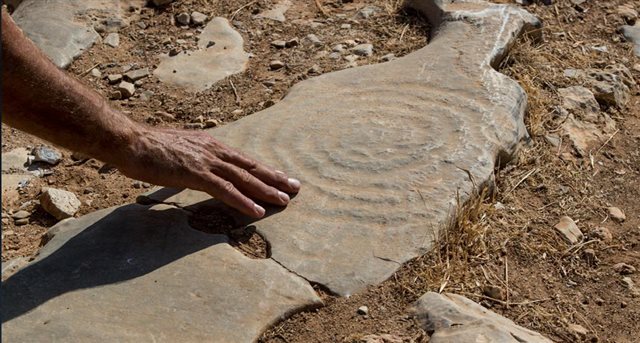 The mystery of what these spiral-inscribed rocks signify continues. 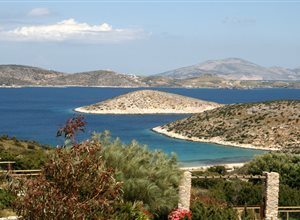 You’ve decided to visit the island of Iraklia, the closest of the four islands known as the Small Cyclades to Naxos. 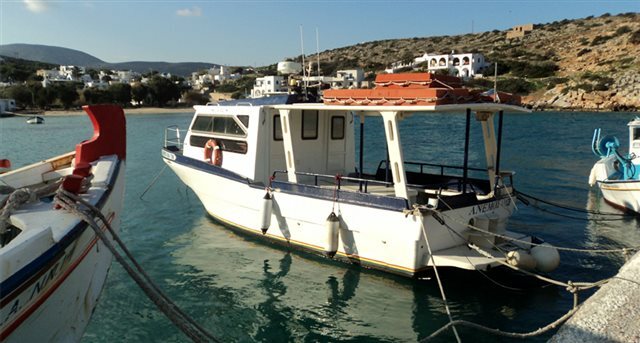 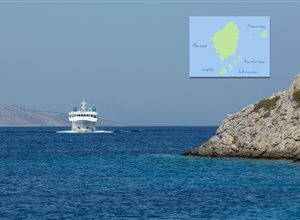 Just 1 hour by ship and 1.5 hours by local ferry, Iraklia is also the largest of the islands of the Small Cyclades. 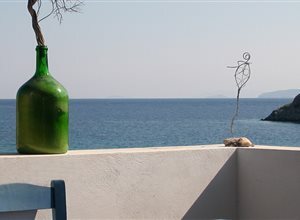 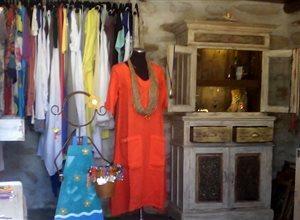 You wont need shopping therapy on the isle of Iraklia. 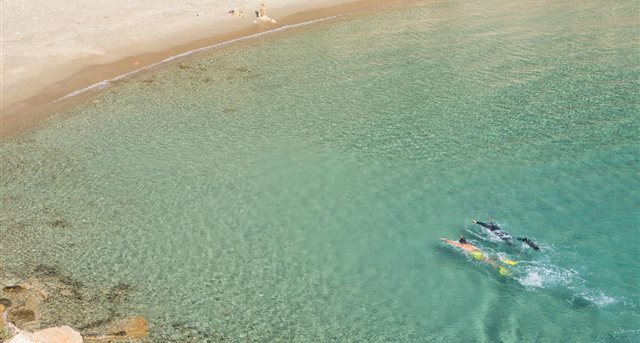 The natural surroundings and seascape does its share to calm and detox … Still, it’s always nice to buy a “little something” from a place you’ve visited either for yourself or for a loved one.